 anynode® is the perfect match for Microsoft Skype for Business. anynode® offers all the features that you would expect from a Session Border Controller. This includes key aspects like security, conversion of media, connectivity and regulatory. anynode® makes it so easy to connect Skype for Business with certified or non-certified IP providers or PBX’s. As a pure software solution anynode® can be installed on any exisiting windows based server as well as in virtual environments, such as Hyper-V. This means lower hardware costs and less power consumption. With its configuration wizard the installation is a piece of cake. Connecting with a provider and a PBX takes only a few clicks. Right after the installation the system is ready to run – secure, stable and flexible. 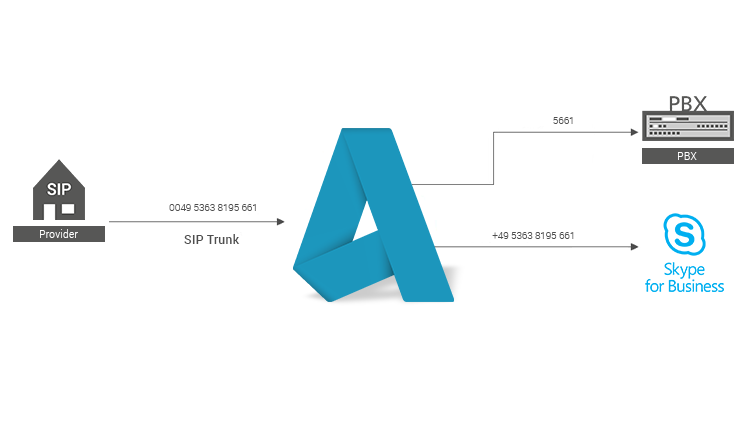 anynode® is qualified as Session Border Controller (SBC) for Microsoft Lync 2010 and 2013.
anynode® is a pure software solution with a simple and quick access to the user interface and many other advantages in comparison to basic hardware solutions. Additionally the installation on the Microsoft Windows Platform reduces the administration expense. It takes a software solution such as anynode® to permit virtualization in the area of VoIP. Cluster scenarios are easier to plan and implement. Operation and maintenance cost less. As with standard software, installation and upgrades are performed without accessing the hardware. anynode® is qualified as Session Border Controller (SBC) for Microsoft Lync 2010 and 2013 under the MS UCOIP program. The qualification confirms the full interoperability in use with Microsoft Lync 2010 and 2013.